The site will also list any changes, additions, or corrections to the book and the software. Any supplementary material that we make available will also be posted on the site. 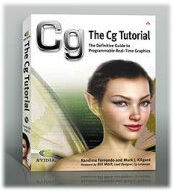 Refer to this site often to keep up with the latest changes and additions to the Cg language. Information on how to report any bugs you may find in the release is also available on this site.